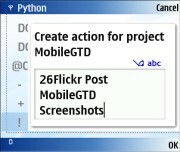 Mobile GTD free download for Symbian s60 3rd and 5th edition. MobileGTD turns your Series 60 phone into a GTD (Getting Things Done) notebook on steroids What are the features? 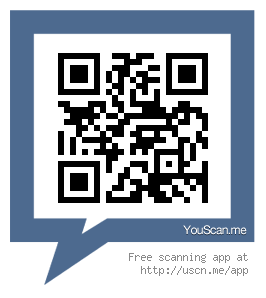 Why not a practical example what this app does? Don't install it on n70, particularly in phone memory. I reformatted my phone because of this gtd app. It meddles with phone boot. I have tried to use it and found it okay. May need more documentation.